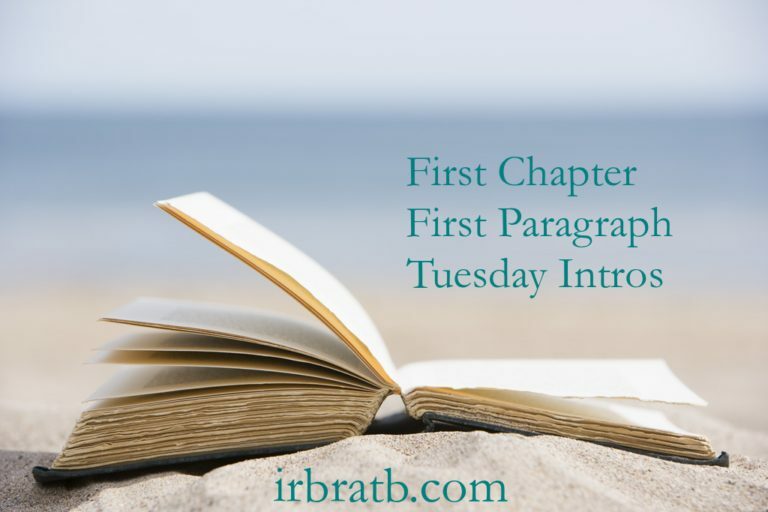 Today I'm featuring The Novel Art of Murder by V.M. Burns. This book is the third installment in the Mystery Bookshop series. I read this book for a blog tour, and the excerpt shared is from the eBook version that I received from the publisher in exchange for an honest review. You can learn more about the book, read my review, and enter a contest for a chance to win a copy of the book by clicking here. "What the blazes do you mean I didn't get the part?" Nana Jo's face turned beet red and she leapt up from her chair. I had never been so happy for a slow morning crowd at the bookstore as I was at that minute. My grandmother was about to blow a gasket and, while it might prove entertaining, I preferred keeping the drama contained to family and friends. This book--and the series so far--is an enjoyable read, with lovable characters, generous doses of humor, and a bookstore proprietor who is an aspiring author in her own right. Rounding out the ensemble is a pair of toy poodles, Snickers and Oreo, as pictured on the cover. I'm sorry, it just didn't grab me. I think I'd need to read more. Cute cover. Hmm, I'm curious, haven't read a cozy in a while. I like a good cozy, but I'd have to read a little more to be sure. I the way this series has basically two storylines going on - the one in the present and the one that is from the protagonist's book-in-progress. Yes, I'd continue. That teaser pulled me right into the story...and I love the cover, too. Thanks for sharing, and for visiting my blog. I can see why this is so appealing that's for sure - and Snickers and Oreo are gorgeous! I'd keep reading, and I love the dogs on the cover! Same here, I love the doggy cover, and the whole 'book' theme! 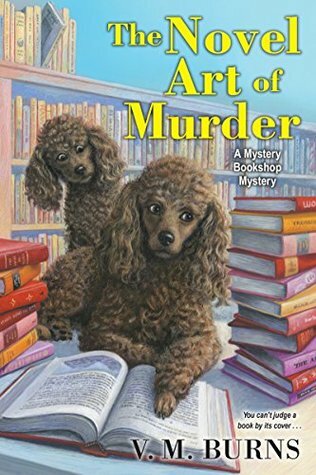 You can't go wrong with a cozy mystery. Thanks for visiting Girl Who Reads.